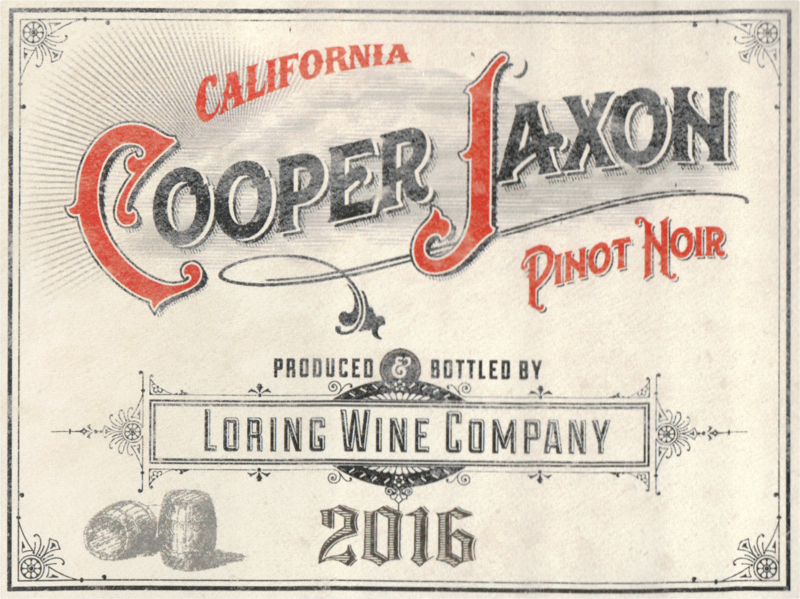 It may be the least expensive in the extended Loring Pinot Noir family, and it may not make any claim of having come from a renowned site, but this very well-made wine is in no way lesser stuff and surprises with its richness, its fruity purity, its careful composition and its altogether unexpected depth. 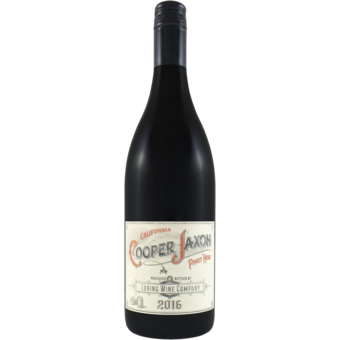 As tasty as it is now, it has the kind of balance that invites a bit of time in the cellar, and picky Pinot fans should not be dissuaded by its modest price. It is a wine that deserves attention.